We are a local Fort Collins, Colorado web design company that helps businesses convert visitors into pre-sold leads using the Joomla CMS. Contact us to see if we are a good fit. We help businesses with all kinds of Joomla needs. From Template design, component development or if you just need SEO services for your Joomla site. We have a slightly different approach to developing a Joomla website. We build custom Joomla websites with our Digital Marketing Roadmap system. If means that you can rest assured that every angle of development and marketing is taken care of. 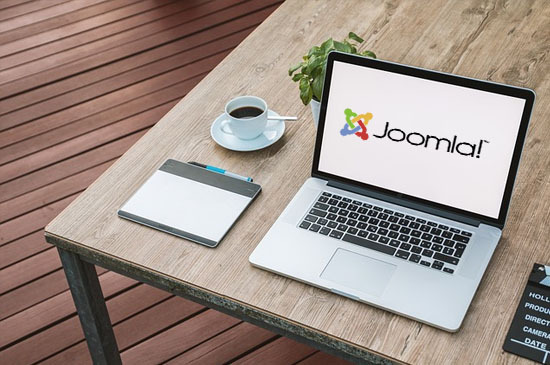 As a Joomla design company, we help business owners make sure that their website generates leads or sales and our roadmap is the path to ensure that you receive great ROI. Your website is more than just a great Joomla Template. Your website has to be SEO optimized so that Google and read and rank your site in front of buyers who are ready to buy. Plus your website has to convert those visitors once they land on your site. Everything has to be in place and flow together. That's why we setup our Digital Marketing Roadmap. Read more below. Building a custom Joomla website is only one facet in a successful website. Read about the other 5 facets in our Digital Marketing Roadmap. Where do your customers live online? It's our first step to identify how your customers interact online and craft a plan for designing a website that sells to them. Build your custom responsive website where you can send traffic and convert that traffic into pre-sold leads. On top of a custom website template, we find the best plugins to fulfill all the needs you want out of your website. On top of that we setup the structure of your website so that Google and your customers can easily browse it. Content is what really drives your website. 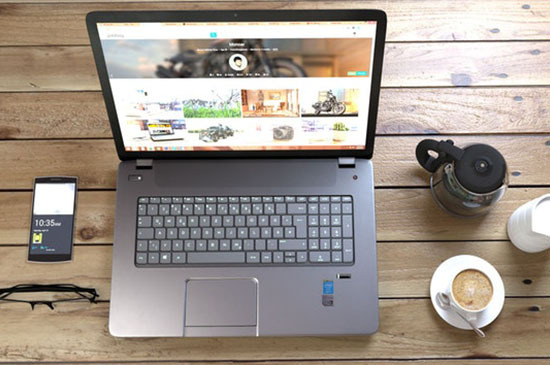 When it's done correctly along with images and other media, it provides search engines everything they need to rank your site and customers everything they need to make an informed decision. The more content the better. It's a win, win. Hiring a SEO company can be one of the best ROI marketing avenues you can have. There are no smoke and mirrors in our SEO. Everything we do is completely transparent. We walk with businesses to devise a strategy for what your top ROI keywords are and rank your business on page one of Google. Our hosting services are specifically suited for small businesses who need a fast server, plenty of storage, security and somebody locally they can talk to. 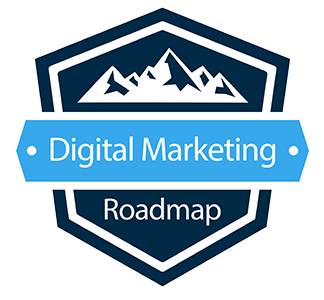 And let's sit down to design a Digital Marketing Roadmap customized for your business.